The gift of fine, healthy teeth or gums is a real privilege. 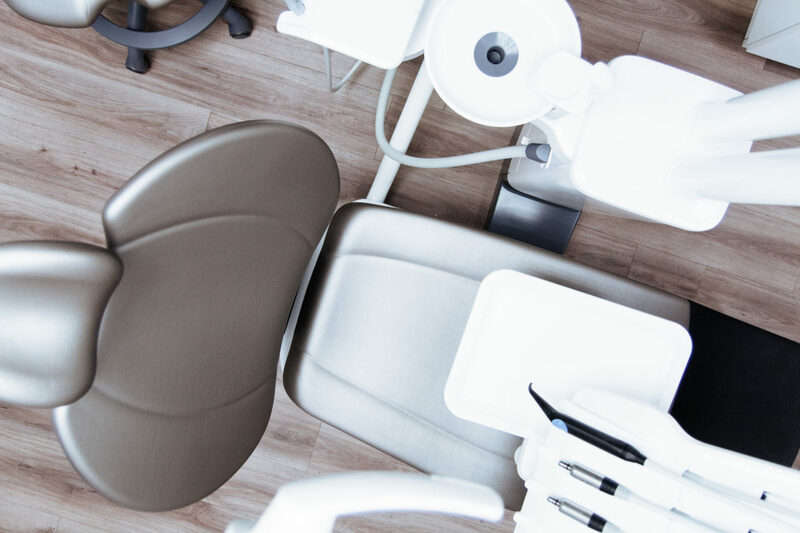 It's also a major responsibility that the dental team at Fairfield Family Dentistry wishes to uphold by catering to your needs with the services we provide. General cleaning of your teeth is a typical twice-a-year appointment filled with updates on any dental plaque, cavities, or gum health. We scale and whiten when necessary and give you a glow using the latest technology. The procedure for mini dental implants are less complicated compared to the conventional one. This can be completed with just one appointment with the trusted staff of Fairfield Family Dentistry. We offer complete dentistry for your entire family. We’ve been helping people get the smile they want for over 35 years! We use the latest innovative technology to diagnose any type of dental problem for the entire family. From broken or missing teeth, cavity, toothache, gum problems, to a complete cosmetic make over. Are you missing any teeth? No problem! We can improve your smile with a dental implant that helps you regain your confidence and better dental health. Call us at (513) 817-1939 to learn more about our affordable dental procedures. Our friendly dental staff is ready to answer your questions. Count On Us For All Your Dental Needs! At Fairfield Family Dentistry we can improve your life and your smile with our great dental care. 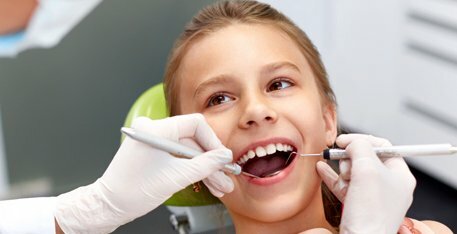 We are a family dental clinic in Fairfield OH with the family dentist you need to provide a multitude of dental services that are gentle and unique. Whether you require preventative teeth care, or you’re ready to be fit for dentures we are the dentists capable of helping you sustain your smile and provide you with superior oral healthcare. It all starts with your very first visit to our clinic to receive a free consultation. Our team of dental care experts will set you at ease while explaining the entire process of your dental procedure. We specialize in providing dental treatments for every member of your family. It’s never too early to introduce your children to proper oral healthcare, so their teeth and smile remain healthy for their entire lifetime. Are you missing any teeth? We can improve your smile with a dental implant that helps you regain your confidence and better dental health. 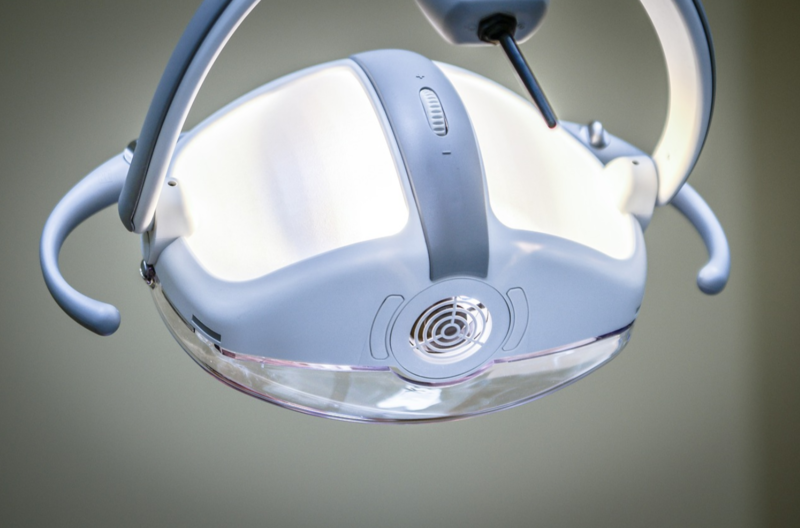 Our friendly and compassionate dental team uses the latest and innovative technology, so you receive great oral care when it comes to dealing with endodontics, periodontics, bridges and bonding, and much more. We also provide services for cosmetic dentistry that includes high quality crowns and teeth whitening. Do you have a dental emergency? No matter what type of dentistry you require we’re here for you. Contact us today to learn more about our affordable dental procedures. Our friendly dental staff is ready to answer your questions and provide you with all of the information you require. I have been gone to Fairfield Family Dental for over 2 decades, they are friendly, professional, and kind. The office is clean, has the latest equipment and comfortable. I have always had issues with my two front teeth since knocking them out as a child. Dr. Richter just put in a permanent bridge that is BEAUTIFUL!!! I have gotten so many compliments. Dr. Richter was very patient with me and understanding of my anxiety with dental work. The hygienists and assistants in the office are all very helpful and kind. I highly recommend this office! The front staff is always cordial and accommodating. Bev, my dental hygienist, is tops in my book. She is thorough, understanding and answers any questions - no matter how silly you may think they are. Then there's Dr. Johnson. He is excellent at what he does. I have been going to him for many years. If I have any issues and need any work beyond the cleanings/x-rays, he makes you feel at ease and you are always in good hands. No sugar coating, just the facts - which is what you want. This team is 5 stars. Thanks to everyone! !